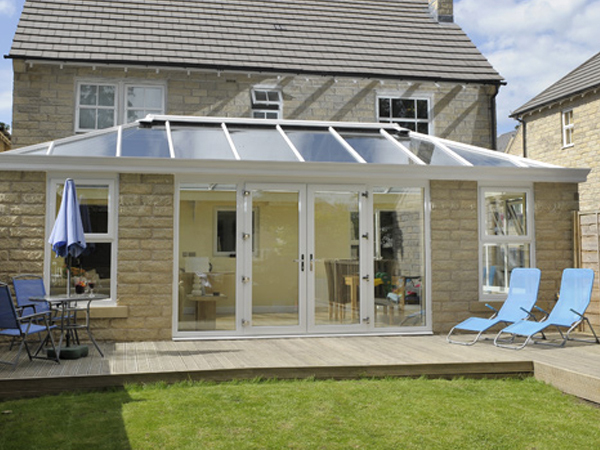 They are more formal and room-like than a conservatory and offer far more light than an ordinary brick-built extension! 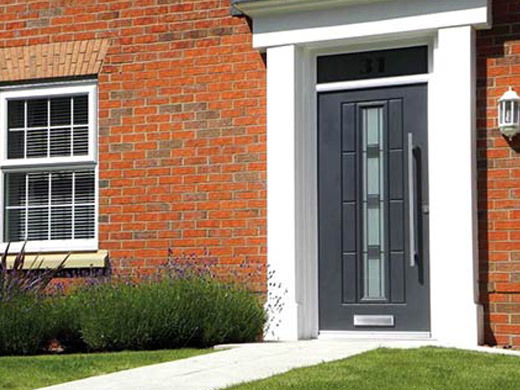 View our range of UPVC windows and doors! 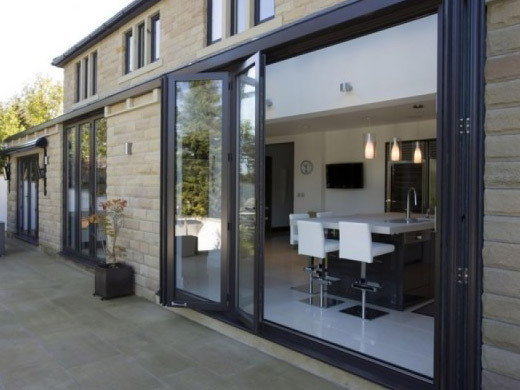 Take a look at our modern Bi Folding Doors. The most important thing when buying new windows and doors is that you use a company who manufactures. 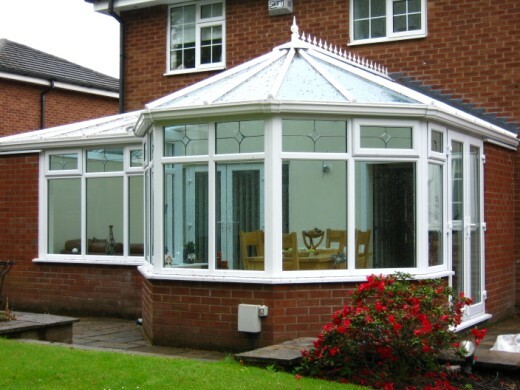 With over 50 years combined experience, Orrell Windows combine Modern materials and traditional craftsmanship in the manufacture of our windows, doors and conservatories to provide the highest quality product available. Our staff are fully trained to offer advice on the best product to suit your home and your budget. 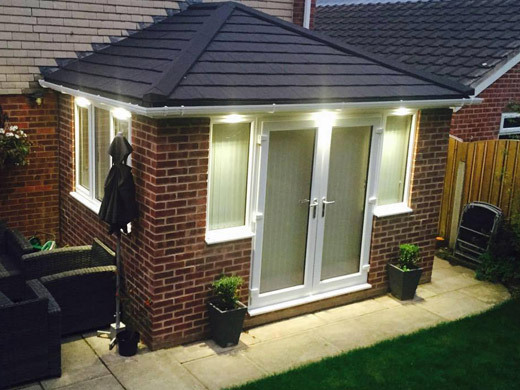 Once all the decisions are made our fully trained specialist installation team will install your windows and doors efficiently, with high standards of workmanship and a minimum of fuss and disruption. 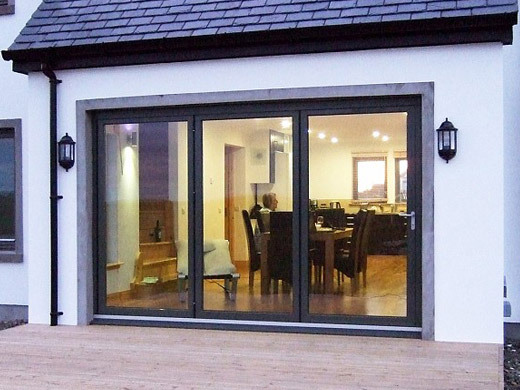 Why not improve your house with a state of the art, modern rockdoor? 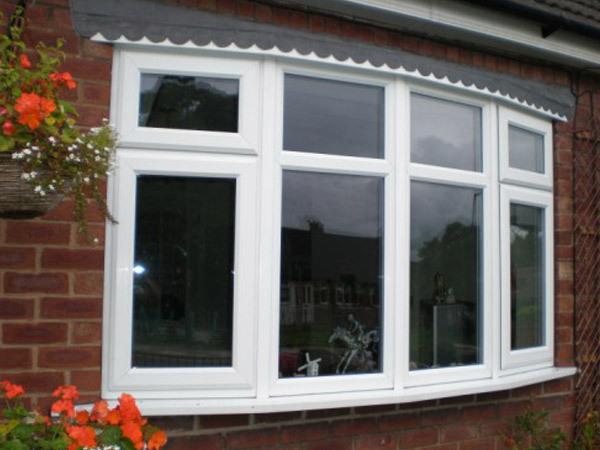 or even update those ageing windows with bright, high performance legend 70 upvc ones, here at Orrell Windows we have a wealth of the best quality upvc products in the North West and pride ourselves on only offering the best quality product available on the market, to you our customers. 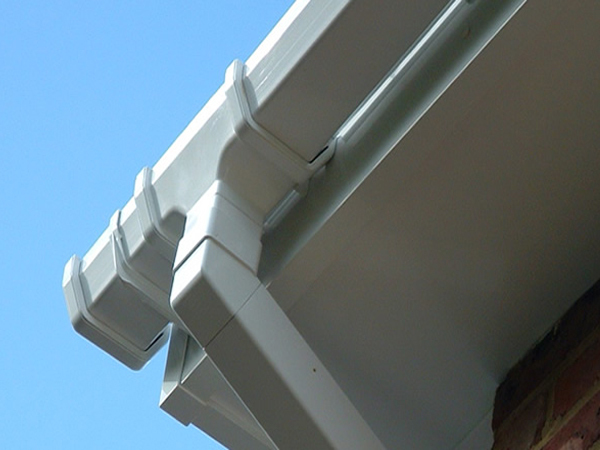 If its high quality, reliability and genuine experienced workmanship your desiring, then look no further.